Here are all of our Hummer listings. Here are Nationwide listings for a Hummer. 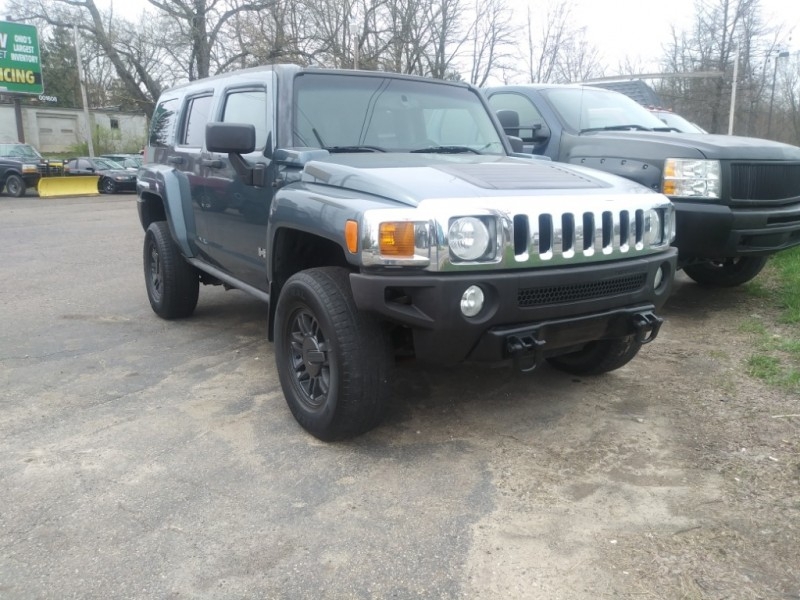 Here are our listings for all model years of the Hummer. Sorry, we couldn't find any Hummer listings that matched your search criteria. You might be interested in these similar years for Hummer. Avg. Dealer Rating: (19 reviews) "Nice car at a great price. Ismael was very prompt and helpful"
Avg. Dealer Rating: (11 reviews) "Straight forward with you"
Avg. Dealer Rating: (2 reviews) "Great Service and Much Aloha from the staff!" Avg. Dealer Rating: (28 reviews) "We bought a Ford F-150. Shawn is great to deal with! He was honest, fair, and he went out of his way(or over and above) to make sure we were happy with our truck and the deal. I can honestly say Shawn made this experience a pleasure!" Avg. Dealer Rating: (2 reviews) "They are respectful and considerate of any financial circumstances. Took the time to get my family in not only a beautiful vehicle but one that was the best fit for us. The staff was very kind and down to earth. Prices are affordable and inventory is very nice. They did a very good job with the financing process and also do very well helping you get a full understanding of everything. Walked away feeling like everyone was a winner for sure. This is the type of company that deserves to expand. Would love to see more dealerships and businesses in general treat their customers so great! 5 stars"
Avg. Dealer Rating: (7 reviews) "The staff was friendly, but the vehicle was trash. Drove 2.5hrs to see it. Looked good for price. Smelled heavily of dogs, all fluids were low, only key was mauled. Upon starting it, check engine light was on. I drove it straight to advance auto. Pulled codes, and it wasn't pretty!!! Would have taken several thousands of dollars to repair. Ran away!!! In their defense..it seems like most vehicles in Ohio are the bottom of the barrel due to lack of inspection over sight like other states. " Avg. Dealer Rating: (46 reviews) "Contacted dealer, explained that I was a potential out of state buyer, JJ was helpful and even took additional pictures and sent them to me. Didn’t buy the vehicle or see it in person, but they were polite and receptive. " Avg. Dealer Rating: (5 reviews) "Fast response"
Avg. Dealer Rating: (10 reviews) "Excellent place to shop for vehicle "
Avg. Dealer Rating: (88 reviews) " Very responsive"
Avg. Dealer Rating: (14 reviews) "Dealer responded in timely manner, updating status of vehicle. "